IHPBA has an official policy in place for the endorsement of other meetings. Please click here to view the policy. If you would like to apply for endorsement please complete our online form. 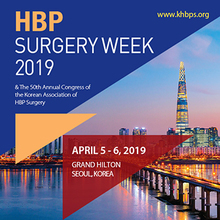 Discounted registration fees for IHPBA members. Please click here to view the meeting programme. The International Symposium on Pancreatic Cancer 2016 ‘Pancreas 2016’ will be hosted by the Wolfson Wohl Cancer Research Centre and held at the University of Glasgow, Scotland on 9 – 12 June 2016. 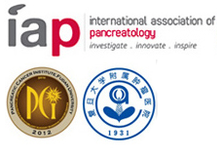 Pancreas 2016 will provide a common platform for all clinicians and researchers involved in pancreatic cancer to interact and share the latest information and developments and to promote the highest standards of basic and clinical research, education and training, disease prevention, treatment, and patient care at a multi-disciplinary level. 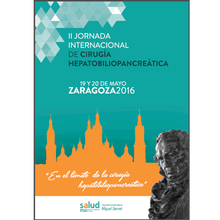 The theme of the conference will be “Precision Medicine for Pancreatic Cancer”. 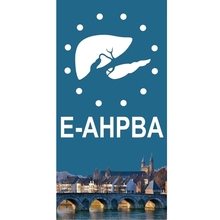 On Thursday 2nd and Friday 3rd June 2016, the first Maastricht EAHPBA Postgraduate HPB Course will be given. This is an initiative endorsed by the EAHPBA. The EAHPBA has decided to focus in the years to come specifically on teaching and training. One of the aims is to develop a curriculum where colleagues in HPB surgery can develop their theoretical and practical skills. To that purpose, both theoretical and practical courses are being developed. The Maastricht Postgraduate HPB course is intended to serve as a postgraduate training and preparation for the UEMS HPB exam. 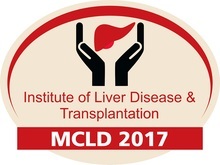 The topic is ‘Liver and biliary tract’. The topic ‘Pancreas’ will be covered in the 2017 PG Course in Mainz during the EAHPBA 2017 meeting. In this way, applicants will be able to prepare for the UEMS Exam in a 2 year cycle. A state of the art conference will take place on Wednesday 20th April 2016, at the start of the 12th IHPBA World Congress in Sao Paulo. 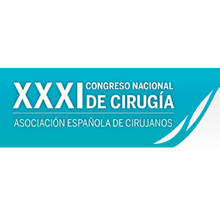 Please see our World Congress page for details. Hyatt Regency Orlando International Airport, Orlando, Florida, USA. The 4th Annual Gastroenterology & Hepatology Symposium is part of a week-long Cleveland Clinic Florida’s Digestive Disease Institute’s Education Week, taking place at Harbor Beach Marriott, Fort Lauderdale, Florida.